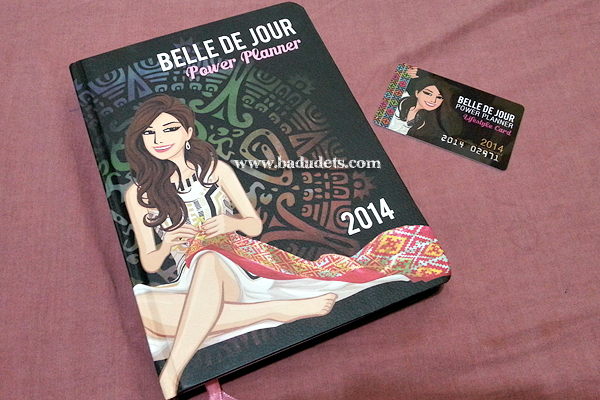 Belle de Jour Planners arrived | Badudets Everything Nice! As early as October, I am anticipating the planner I’m using for the year 2009, the Belle de Jour Power Planner. And just last week, I got the 4 planners I ordered. 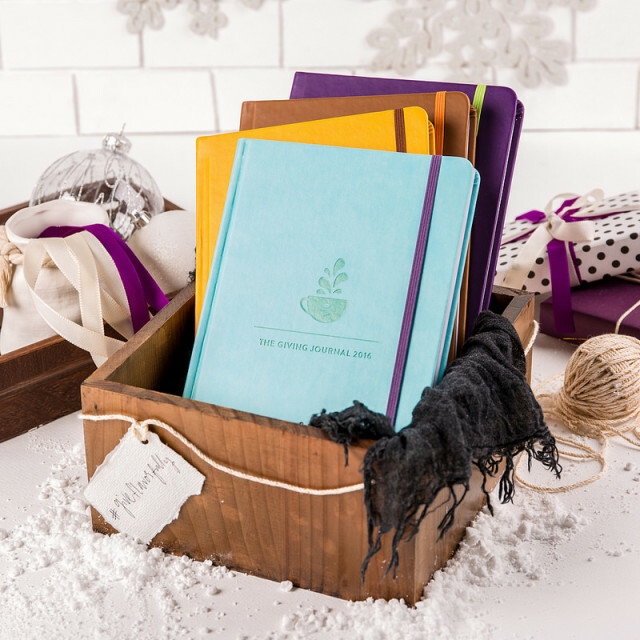 It took some time for the planners to arrive because of the enormous orders received from fabulous ladies around the world. I didn’t get the chance to get the Philosophy by Mikaela discount card for the first 1000 customers to accomplish payment though. 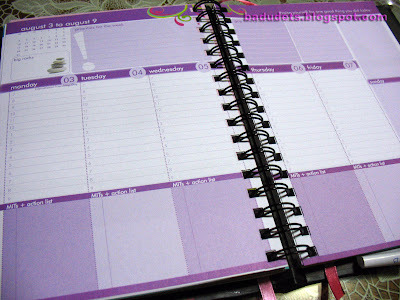 4 Belle de Jour Power Planners!! 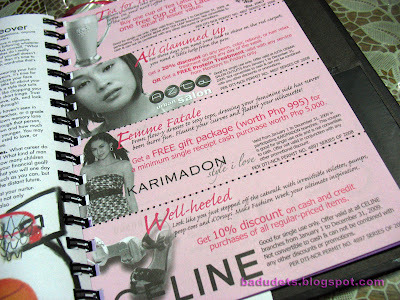 What makes the Belle de Jour Planner more interesting is the variety of coupons included in the planner. 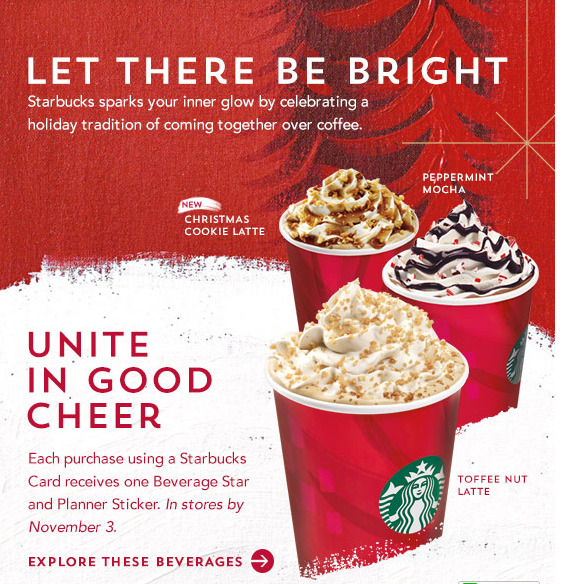 From Coffee Bean and Tea Leaf, Celine, Ace Water Spa, Freeway, etc., you’ll surely get your money’s worth. I’m particularly happy with the 10% discount I’ll be getting at All Flip Flops, which means a discounted Havaianas for me. I’m definitely impressed with the planner, so you better grab one now too! 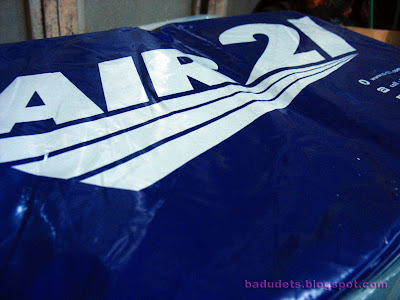 You can still order online or catch the BDJ team on bazaars around the metro. 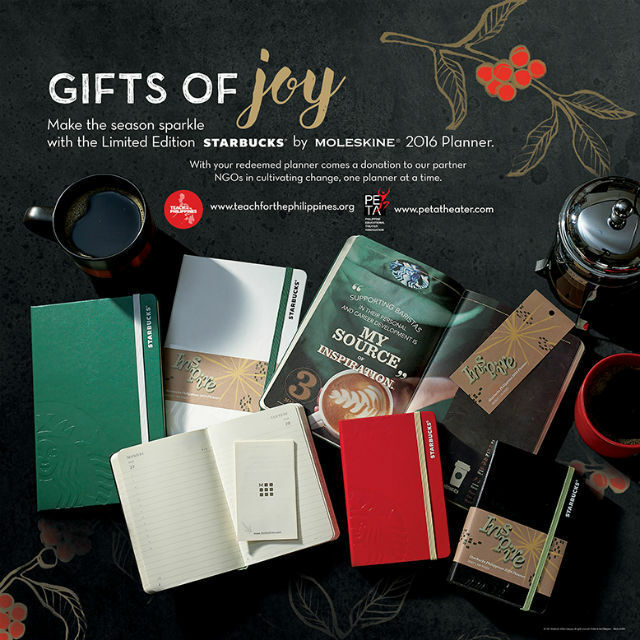 The planner is Php 598. I’m cooking up something for readers of this blog. 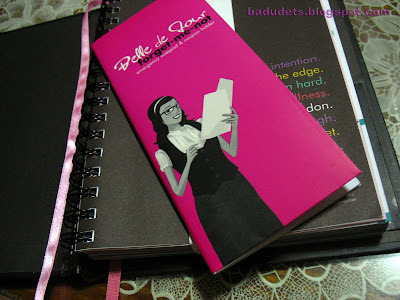 Hopefully, I can finalize everything so that readers can have a chance to own one Belle de Jour Planner 2009! 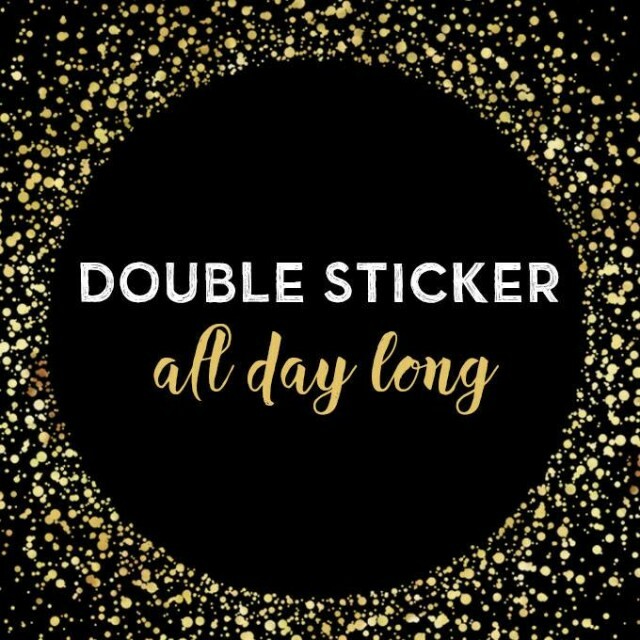 I’d love to have one… hehe, if you want to join the Creative Swap, email caryn. Thanks for visiting my place. cute ng journal.. girl na girl.. They come in boxes. 🙂 That’s nice.